I’ve been pretty happy with Google Chrome for the last year, but with this project I thought I should reevaluate my browser and extensions. The one thing I am excited to get away from is Chrome’s Google account integration, which synchronizes your bookmarks, history, and settings among multiple Chrome instances on different devices. This inherently makes it easier to track what you are doing on the web, plus this data is stored on Google’s servers. For the most secure/private browsing, I’ve been using Tor Browser which anonymizes your IP information by sending your data through a network of other Tor users around the world. This methodology means that the browser, which is based on Firefox, can be painfully slow at times, simply because your traffic might be going all the way around the world before it gets back to you. For even more protection, consider using a bootable USB stick with Tails or Liberte, which are fully working Linux distribution on a USB stick that are security and privacy focused. I will get back to these tools in another post, but please note that they sacrifice speed to be more secure and privacy oriented. 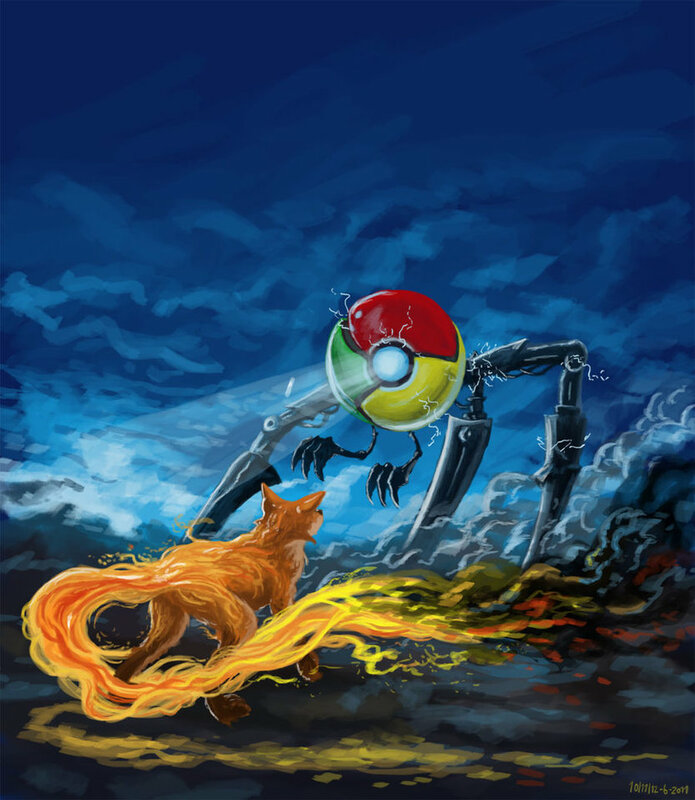 For daily browsing I chose to go with Firefox which is recommended by prism-break.org as the best IP-exposed (not anonymous) web browser. There are a few reasons to go with Firefox, but the two most important ones are that it is Free and Open Source and it has the largest community of add-ons, such that the browser can be extended to be even more focused on privacy and security. The add-ons I list below are all listed at prism-break.org. The only recommendation I make that does not align with them is the use of Ghostery. It is an add-on that blocks trackers on websites, like all of the little pixels advertisers and others use to track your movements on the web. An alternative that is recommended is Disconnect, because it is more open source than Ghostery. Unfortunately, I find Disconnect’s interface to be hard to use and understand. I’ve been using Ghostery for a year now (on Chrome previously) and it has been wonderful. Adblock Edge blocks advertisements and trackers. HTTPS Everywhere makes sure that, whenever possible, your connections happen in https instead of http, i.e. SECURE encrypted connections for your web browsing data. Ghostery or Disconnect both allow you to stop trackers. RequestPolicy allows you to control when web pages call other servers. It again can be a PITA, but if you want to really see and control what the webpages you visit are doing, this is a must.